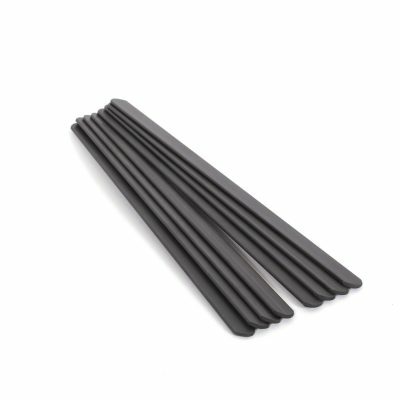 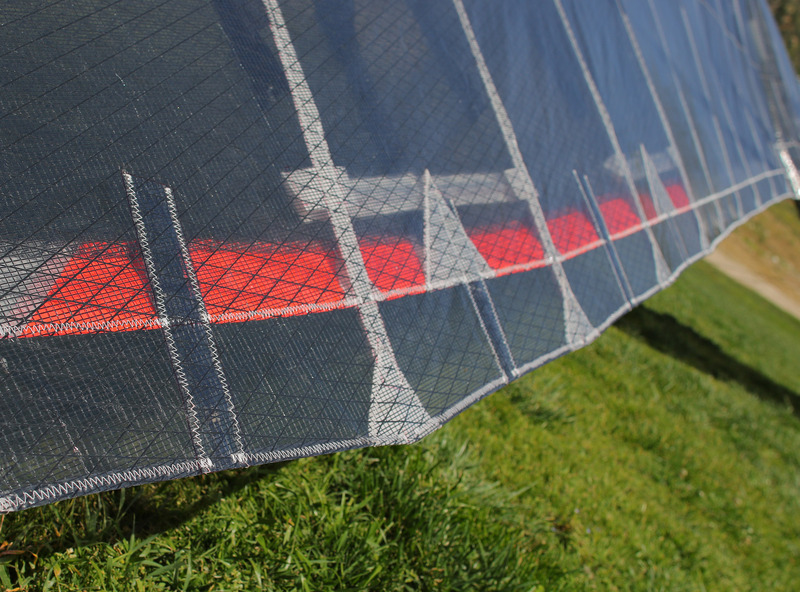 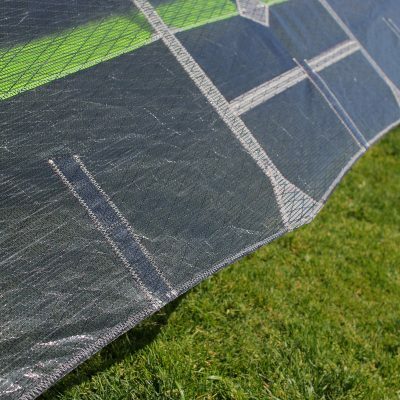 Available as an upgrade option on all models, standard equipment on the Falcon 4 Tandem and included in the C model upgrade on Falcons, Sport 2’s and U2’s speed battens eliminate trailing edge flutter in the outer panels of the sail. 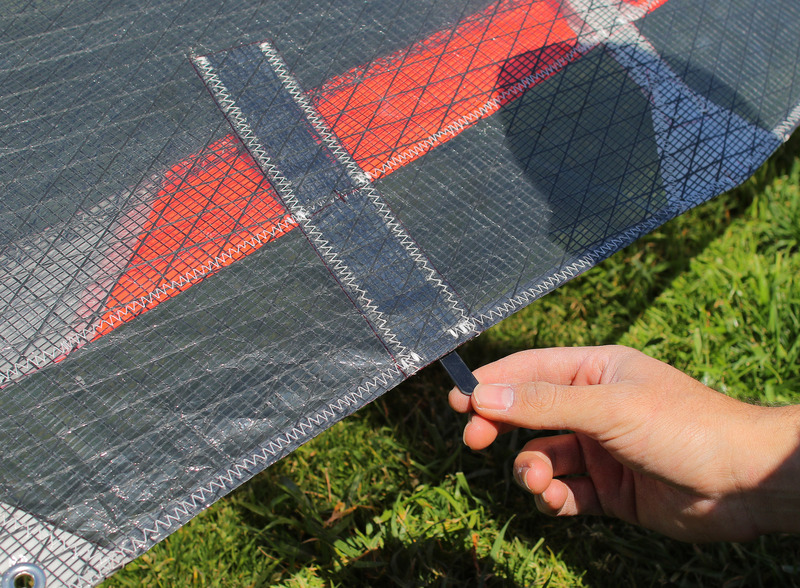 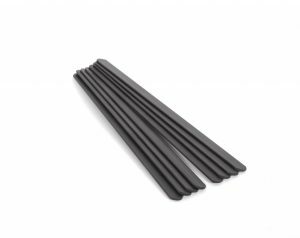 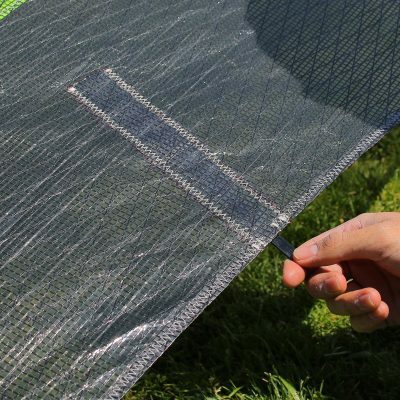 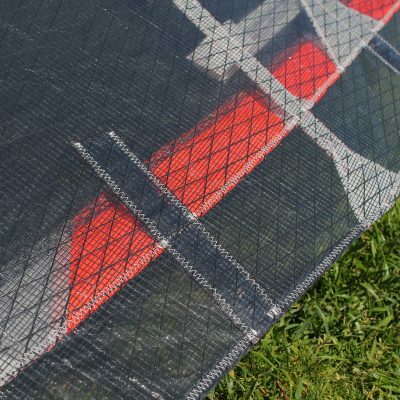 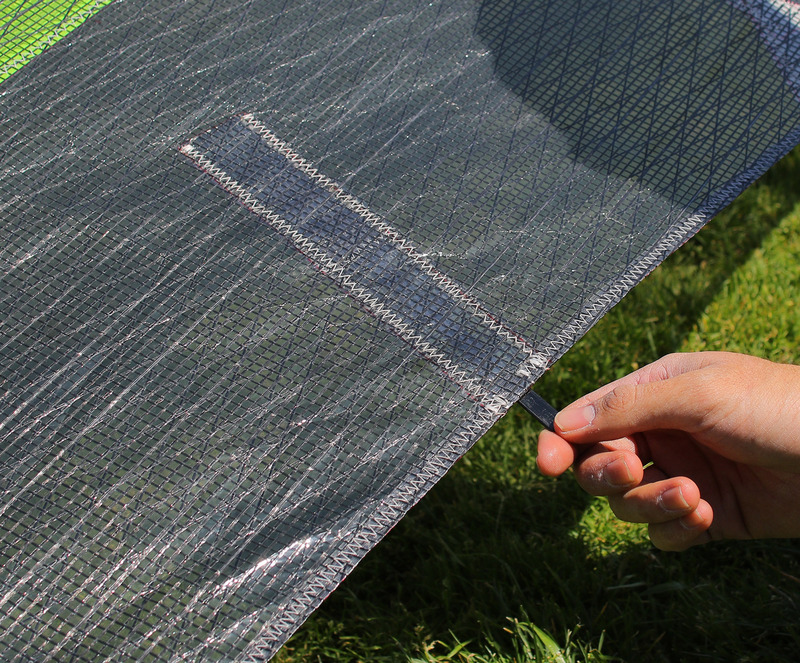 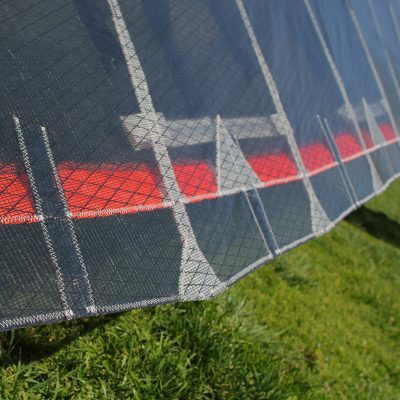 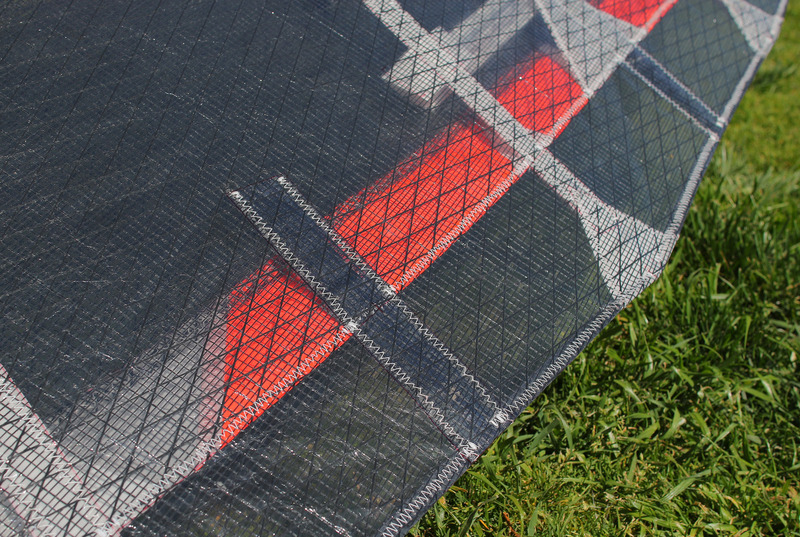 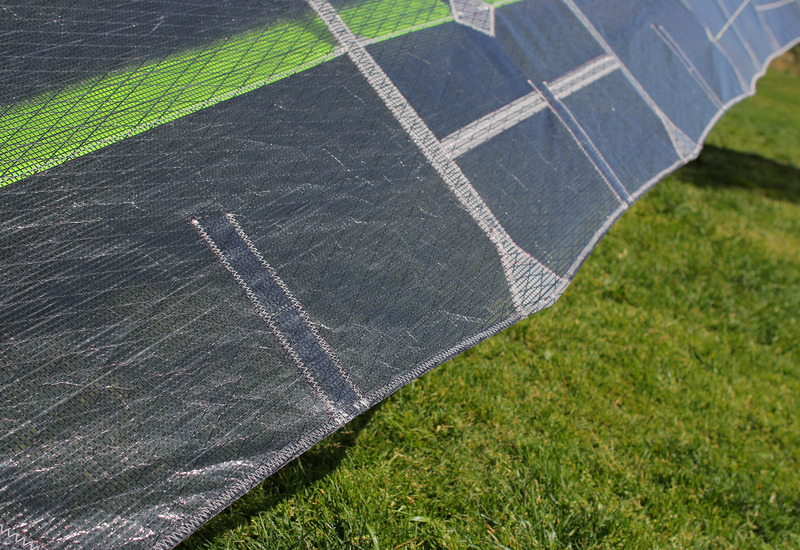 The eight inch long flat carbon fiber battens install into pockets on the underside of the sail and are retained in the trailing edge hem by elastic terminations at the front of the pocket. 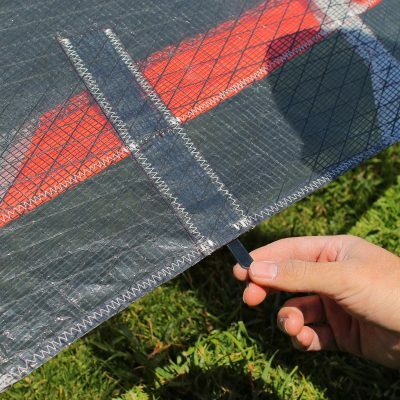 Speed battens can also be retrofitted to gliders that were made without them.